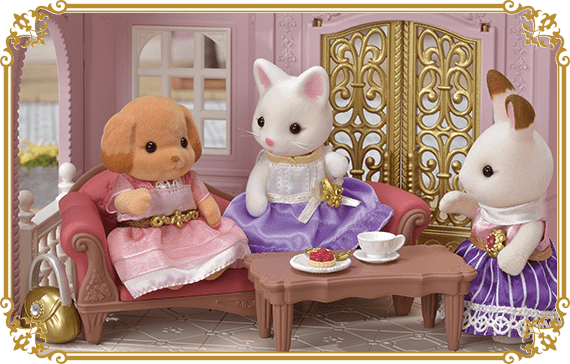 Each elder sisters have a dream job and an exciting life in town. 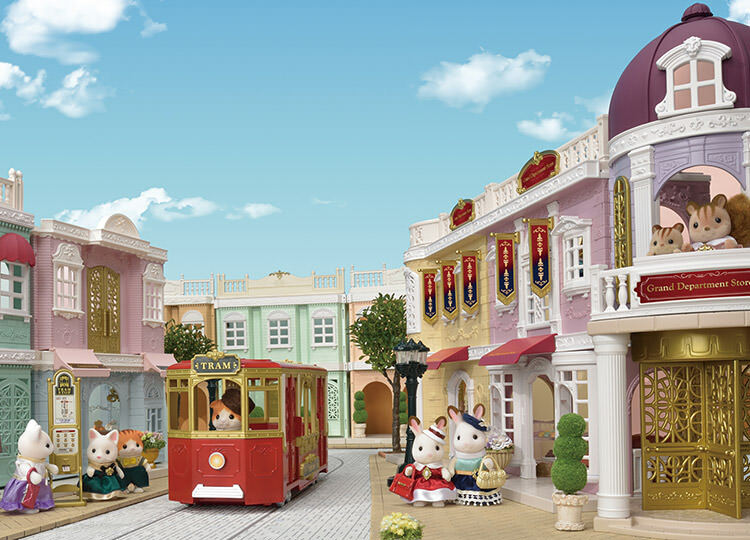 You can connect the buildings and parts with different ways, and make your own Town. 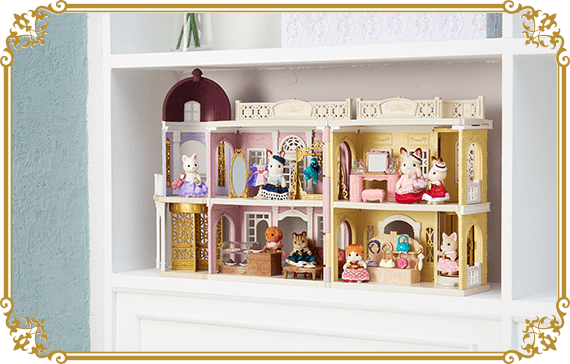 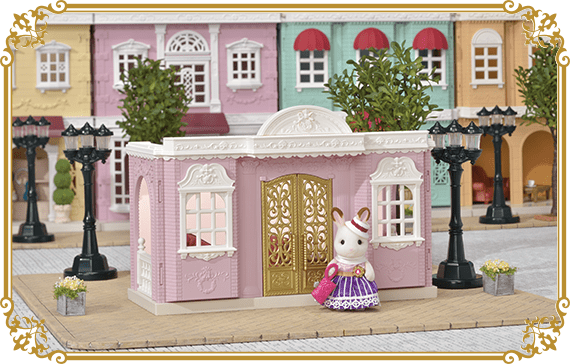 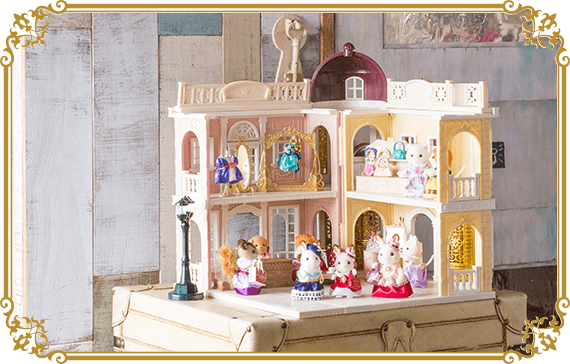 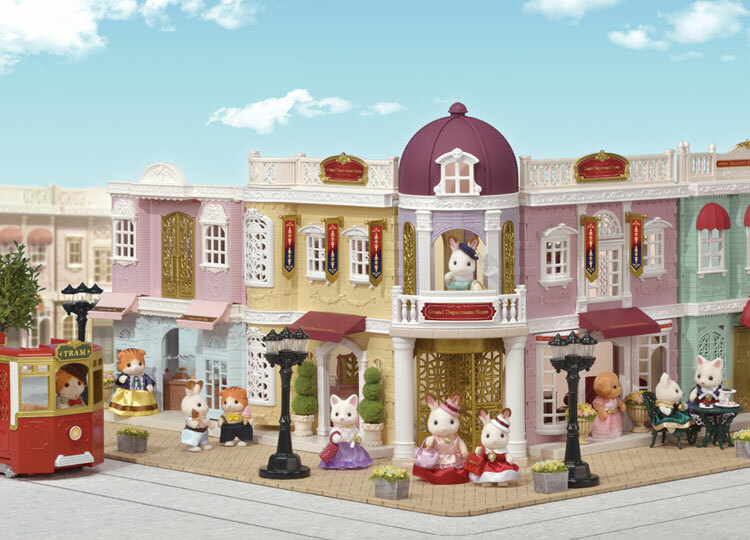 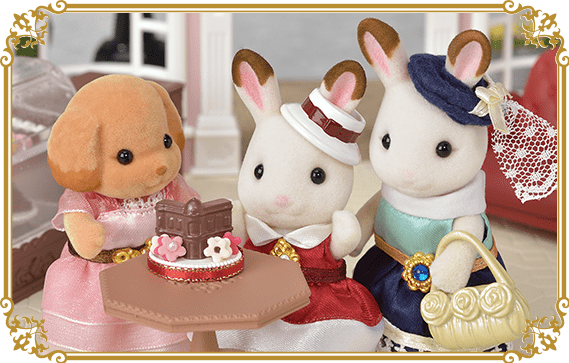 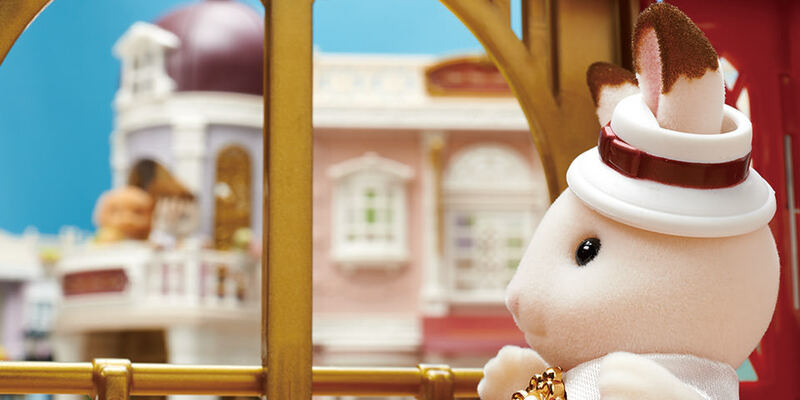 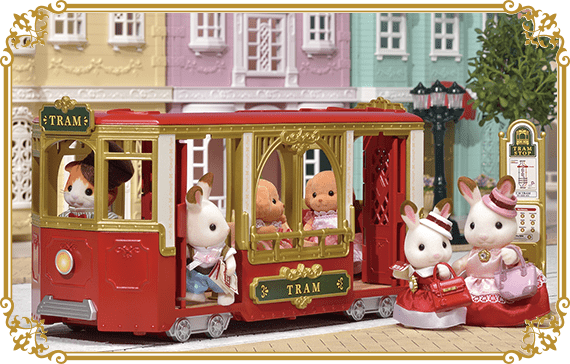 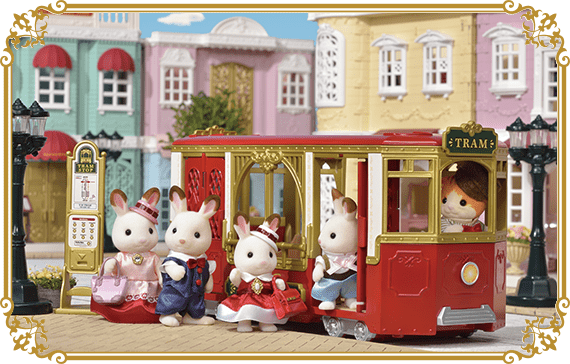 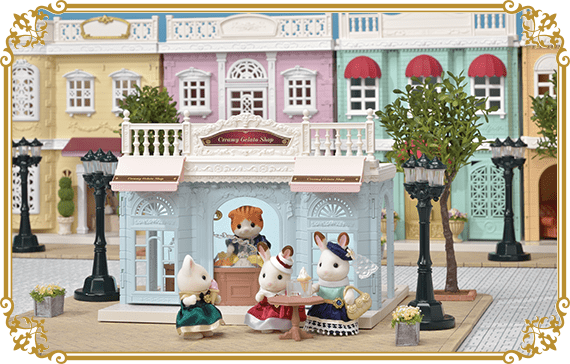 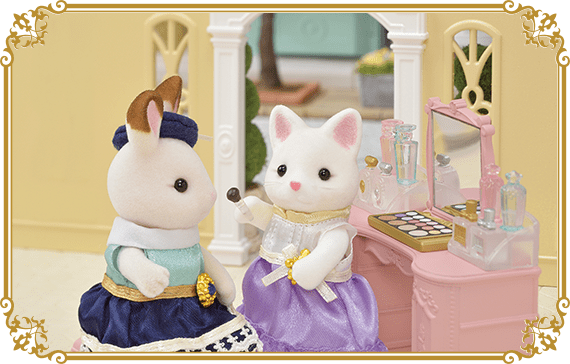 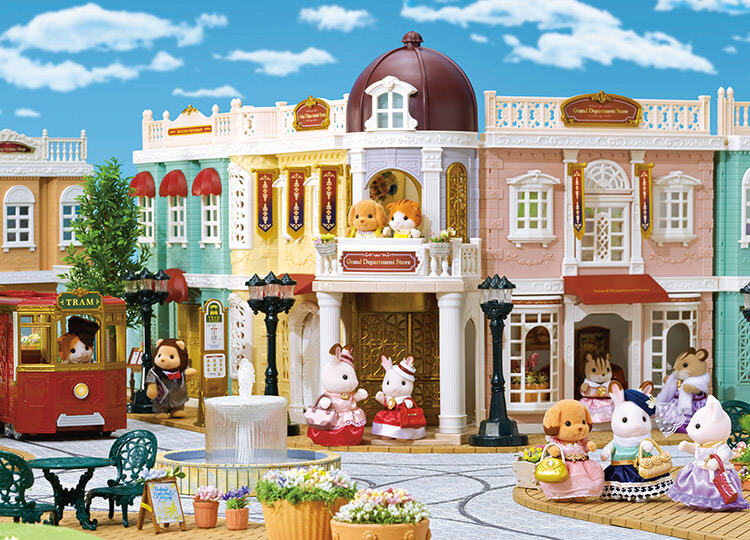 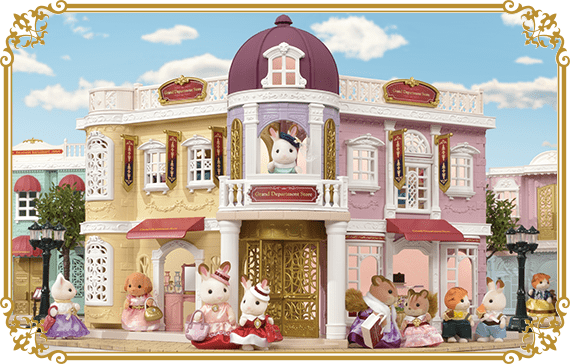 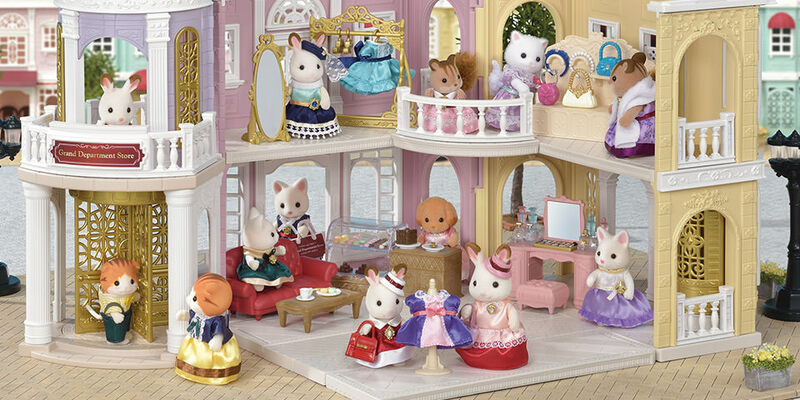 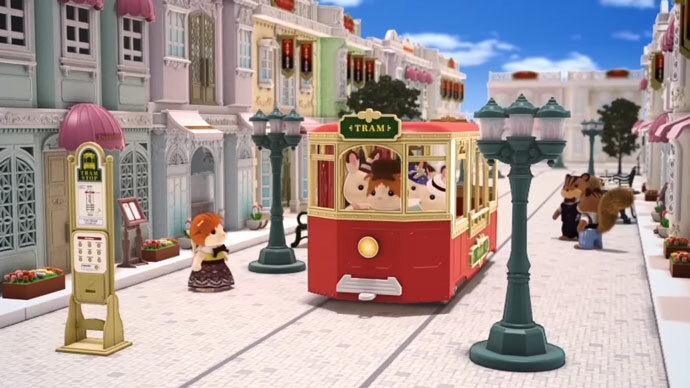 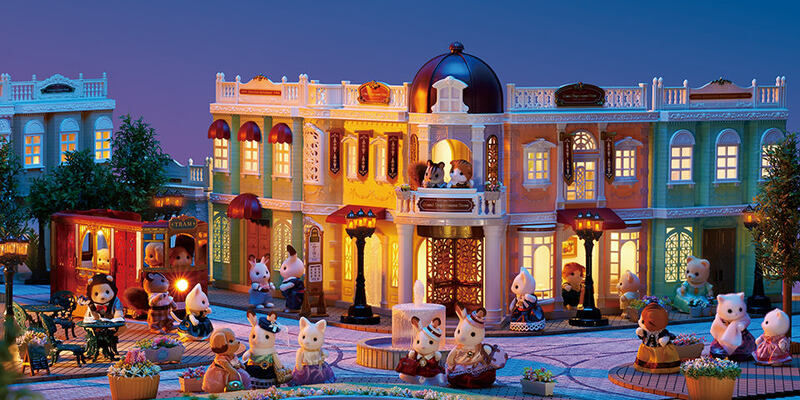 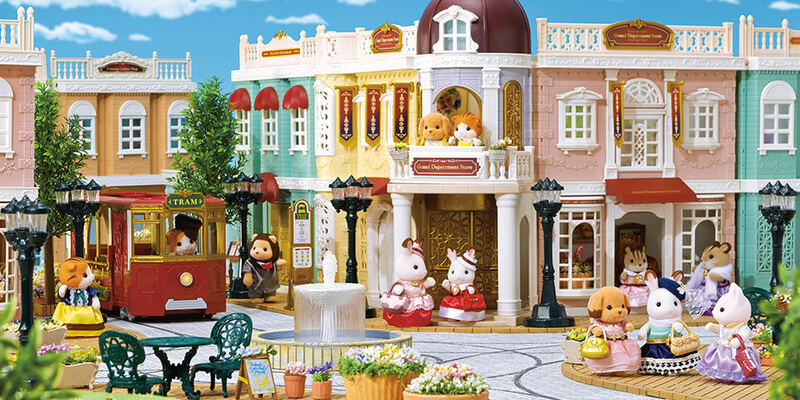 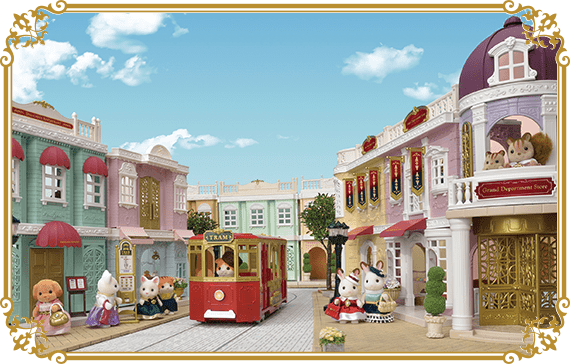 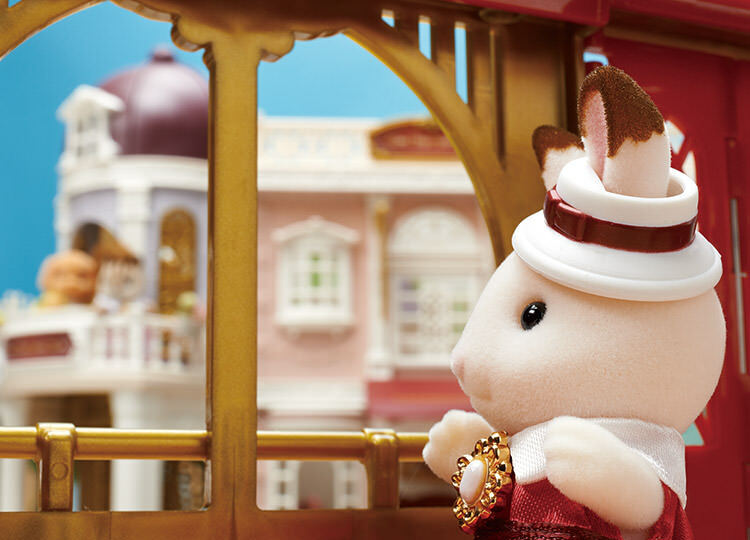 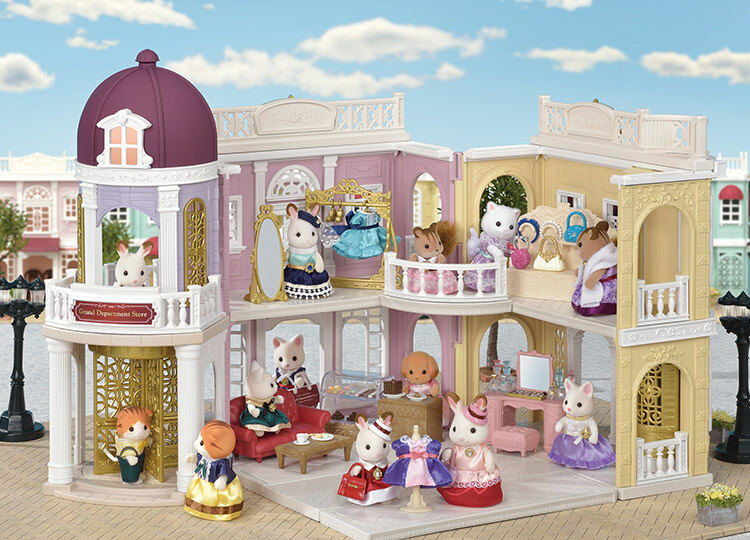 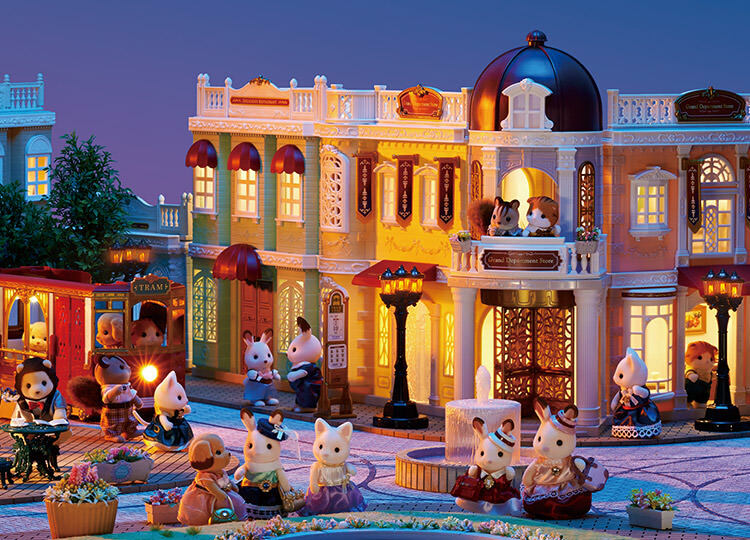 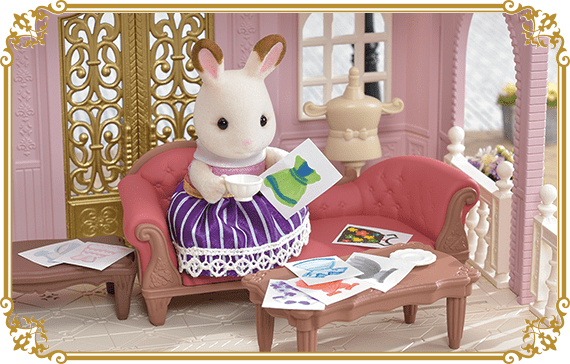 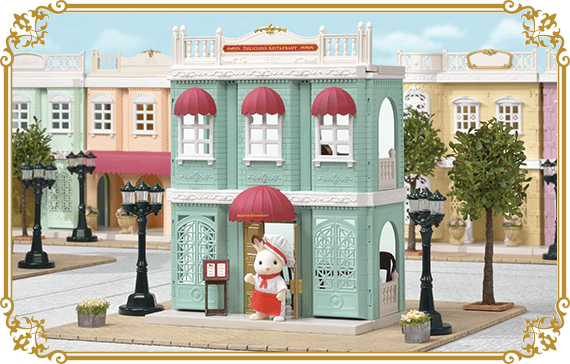 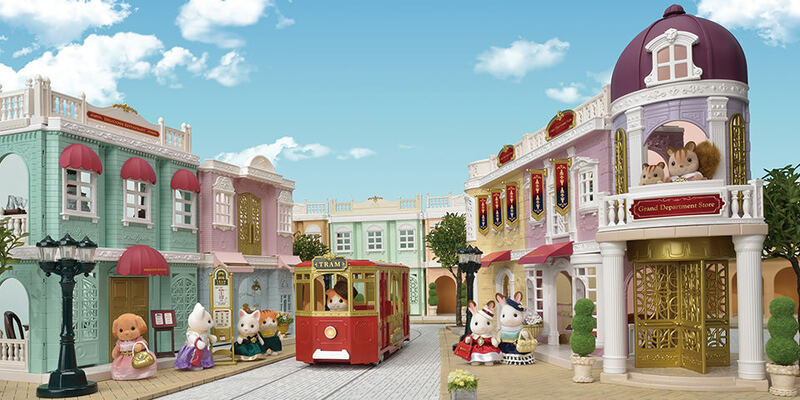 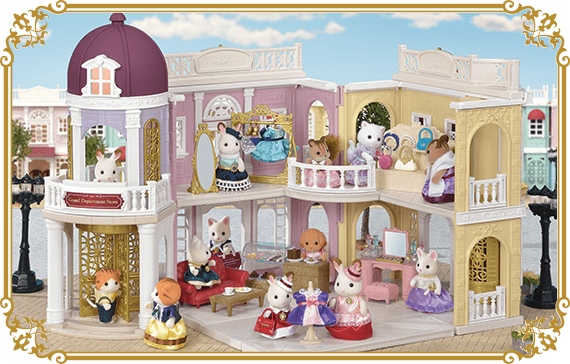 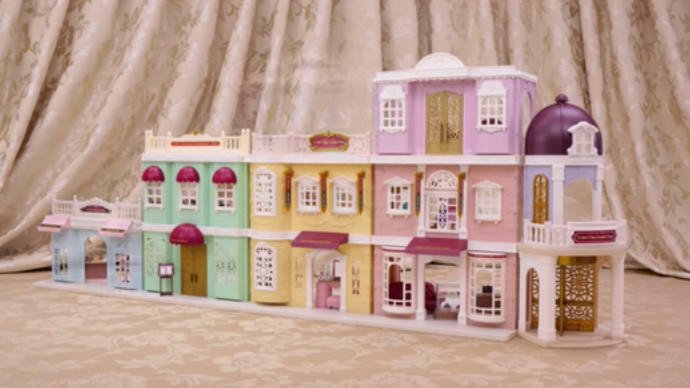 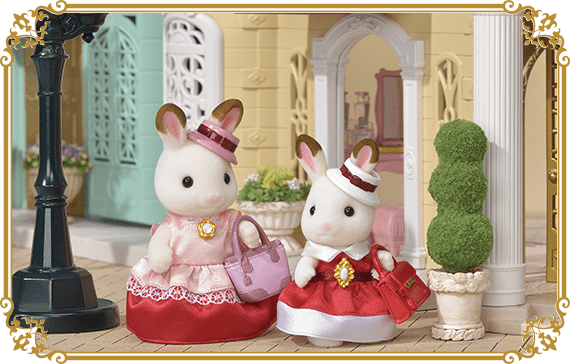 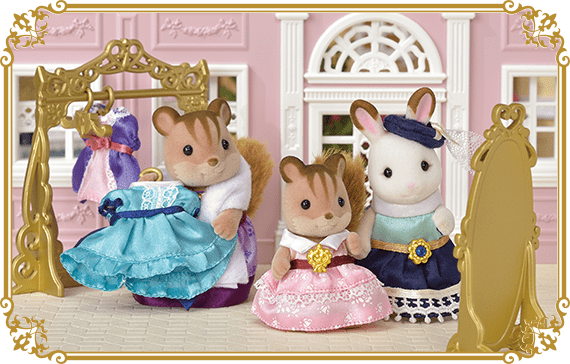 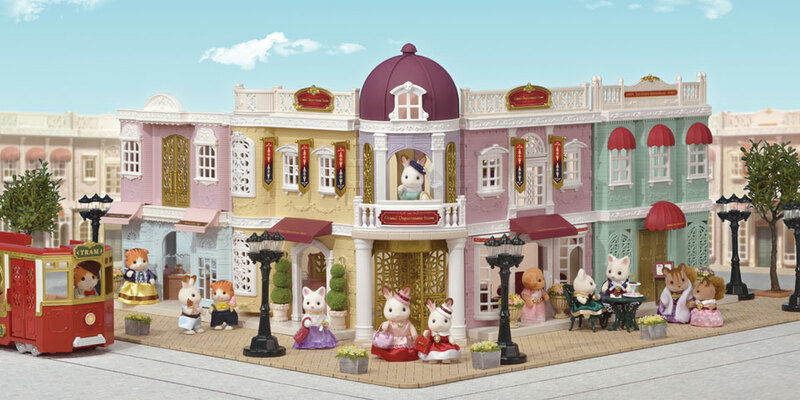 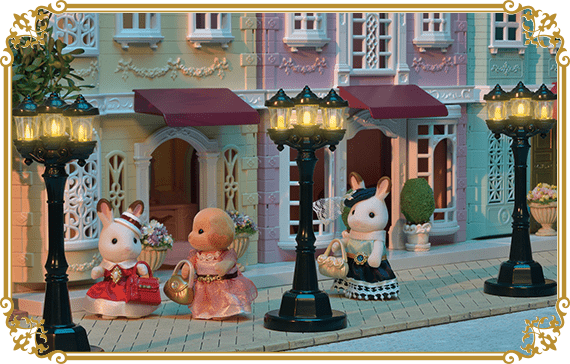 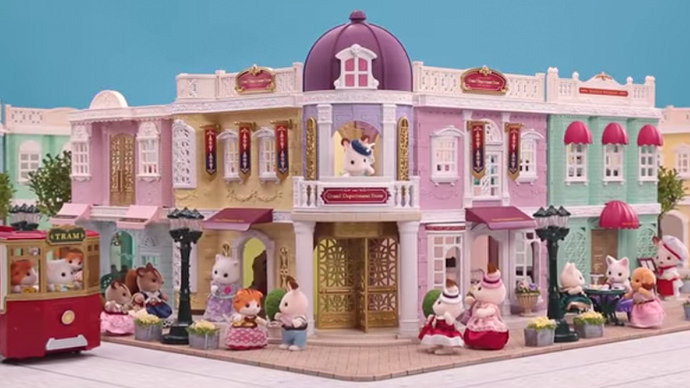 The Town series has a more elegant, sophisticated style than the humble, cozy Village series of Sylvanian Families.